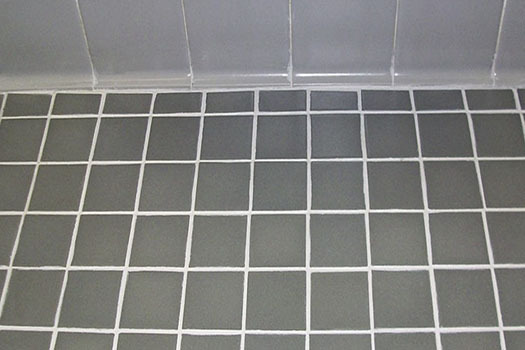 SaniGLAZE can return the dingiest tile and grout to its original beauty. 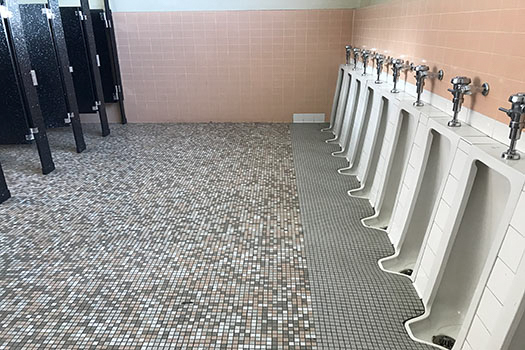 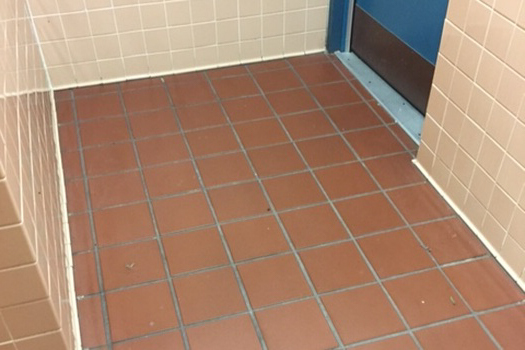 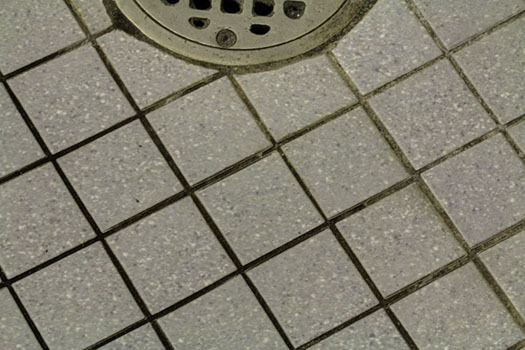 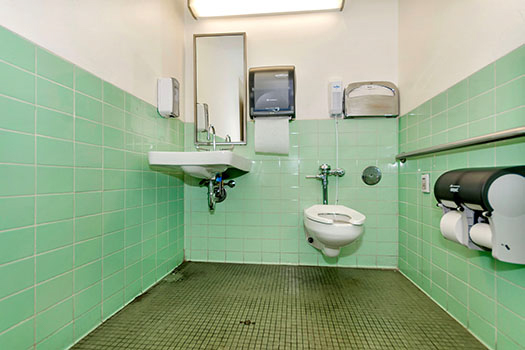 Tile destined for the landfill can easily be restored instead of replaced. 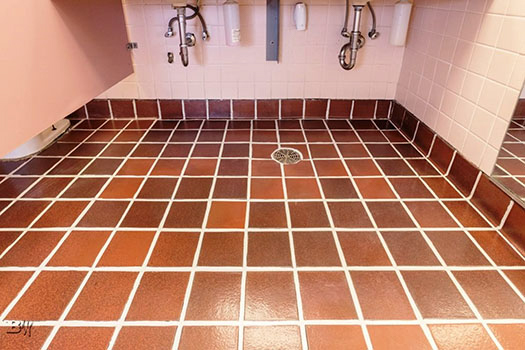 SaniGLAZE eliminates the breeding ground for microorganisms, keeping your tile safe, sanitary and odor-free for a more healthy environment. 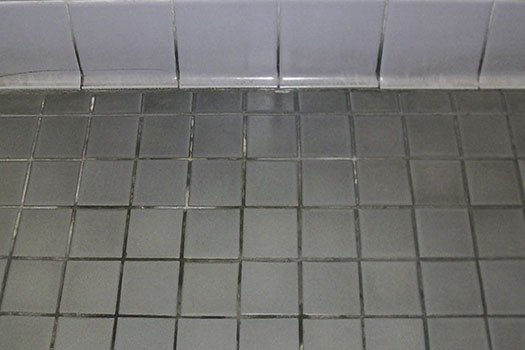 SaniGLAZE eliminates the porosity of tile and grout, making it much easier to clean and care for. 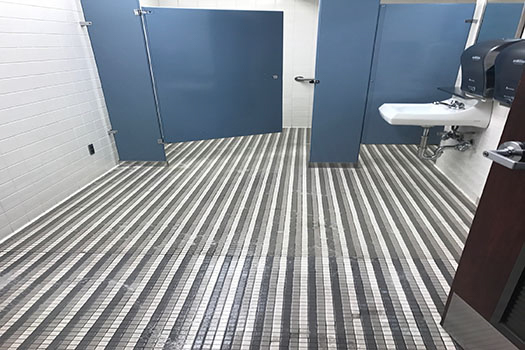 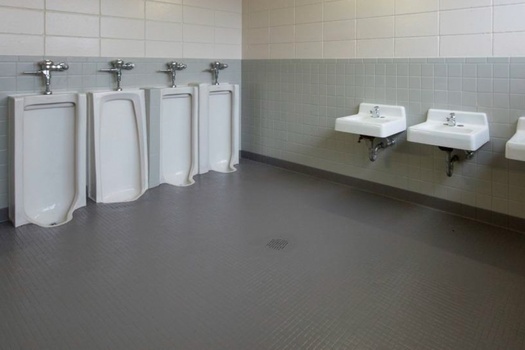 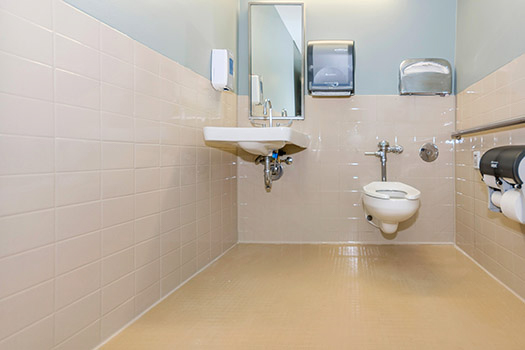 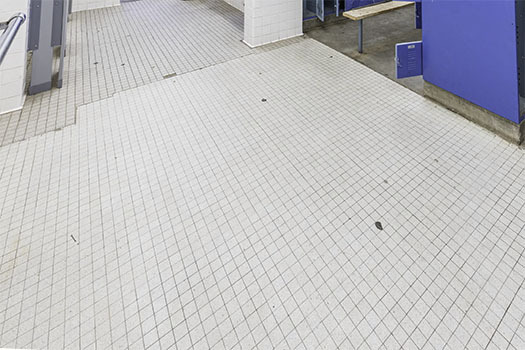 For years, resourceful facility managers across North America have relied on SaniGLAZE to keep their tile and grout clean and sanitary. 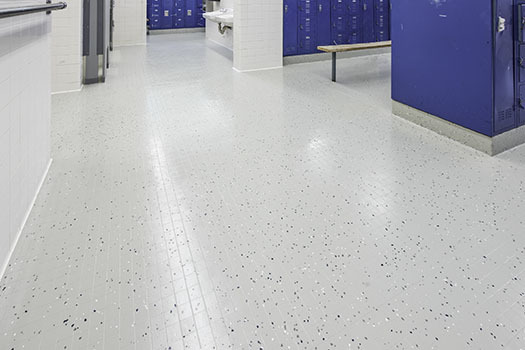 SaniGLAZE has an ideal solution for every type of facility and will work with you and your team to deliver the best products and maintenance for your specific challenges. 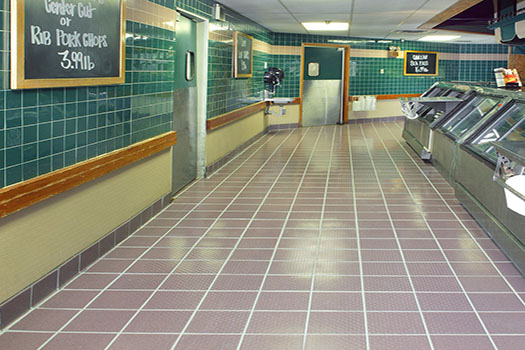 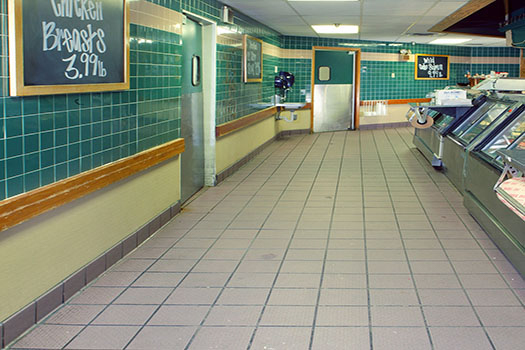 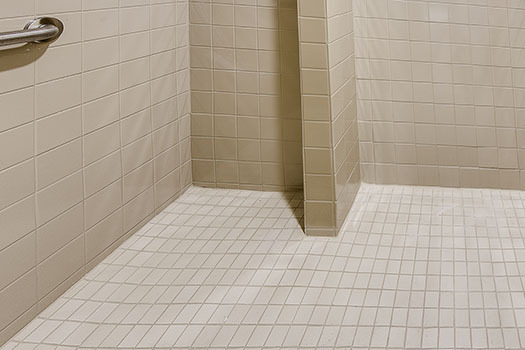 SaniGLAZE International is the industry leader in tile and grout restoration and maintenance. 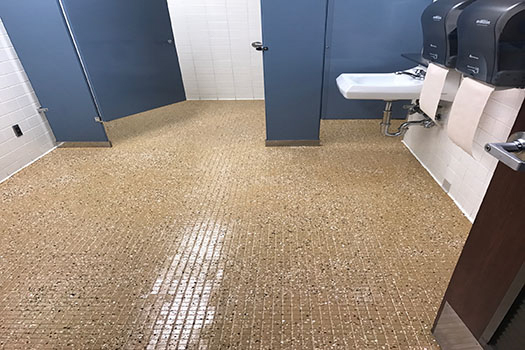 With a commitment to excellence, our network of service providers delivers superior service when preserving the integrity and appearance of your tile and grout. 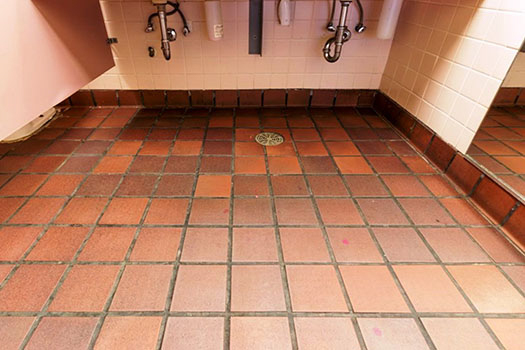 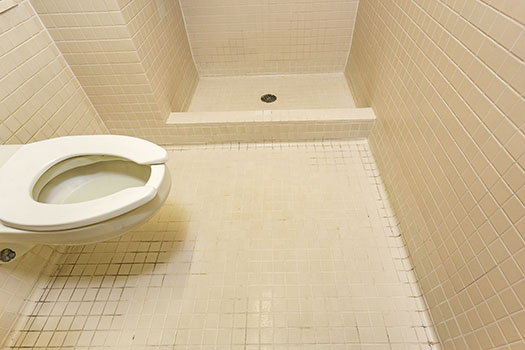 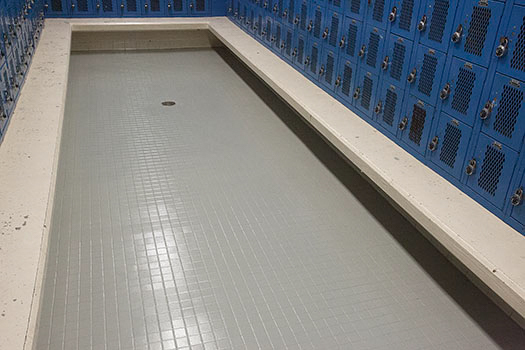 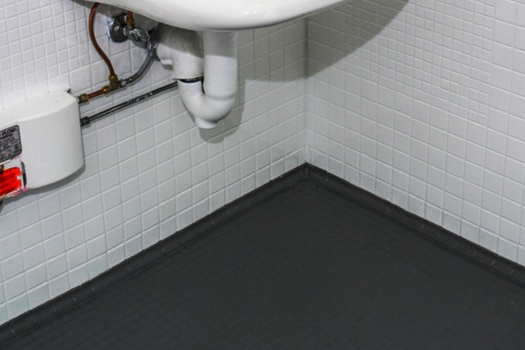 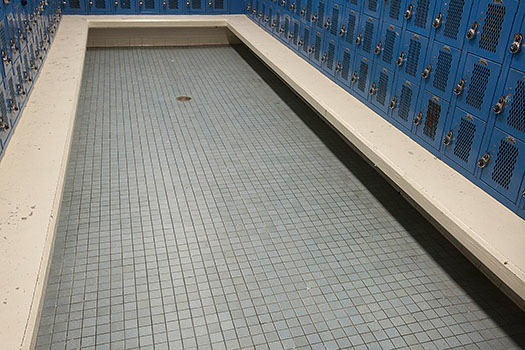 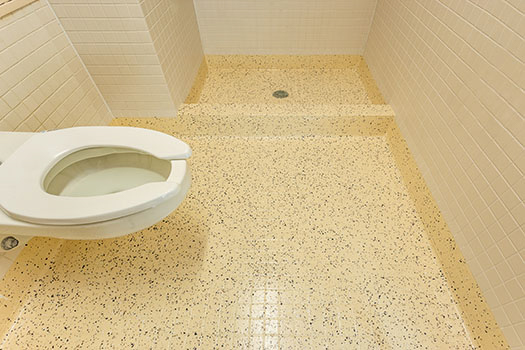 Don’t replace dirty tile floors just because they seem impossible to clean. 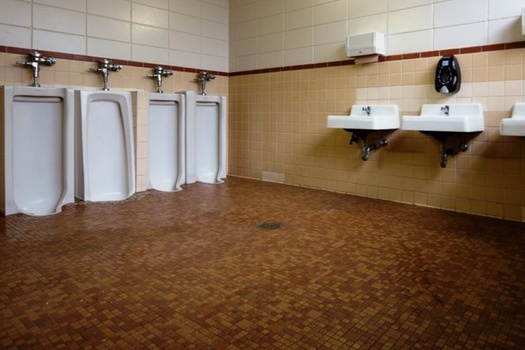 Restore them! 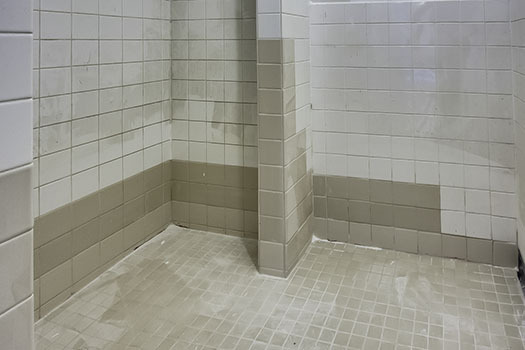 As long as the tile is not severely damaged, SaniGLAZE tile restoration is the best option. 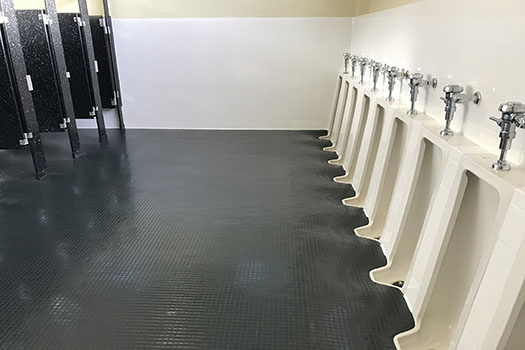 It’s more cost effective than replacement, with minimal downtime. 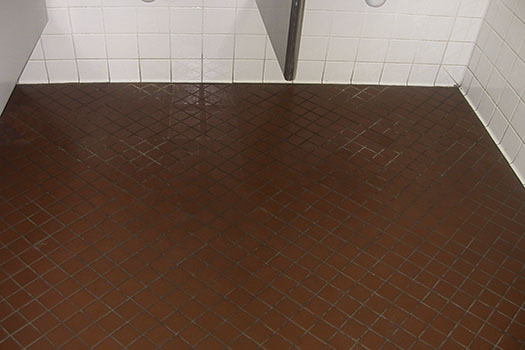 Plus, you will get additional protection that keeps your tile surfaces looking new for years. 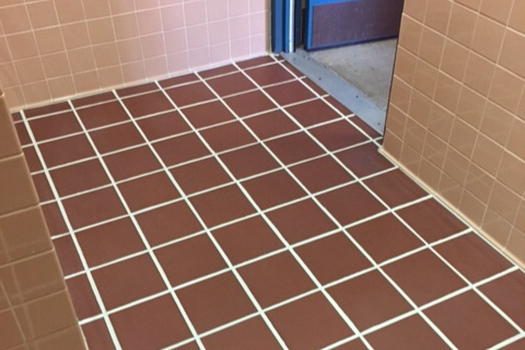 SaniGLAZE professional technicians are specially trained and certified in all aspects of our proprietary tile and grout restoration processes. 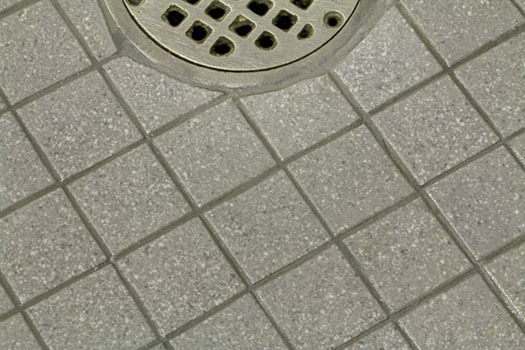 This training ensures that all work is performed properly and consistently delivers a high level of customer satisfaction. 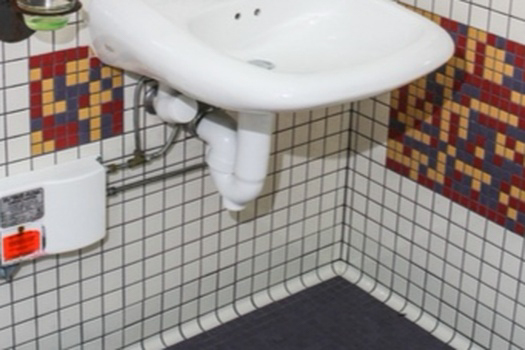 SaniGLAZE is not just one product or service. 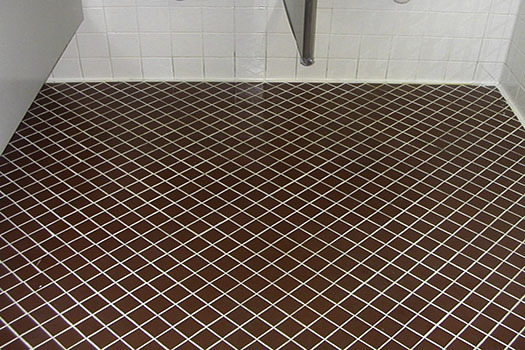 SaniGLAZE offers a variety of products and processes to fit your particular tile and grout situation.